The hostel can accommodate up to 49 people in 11 rooms, all with comfortable bunk beds. 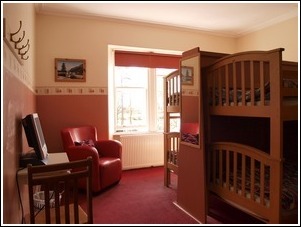 Our four family rooms each contain one double and three single beds. The twin rooms have one bunk bed. Free wifi is available throughout the hostel. For more info and rates see our FAQs page. There are two restaurants within walking distance of the hostel: the Eagle Barge at Laggan Locks, and the Great Glen Restaurant and Bar at the Great Glen Water Park. 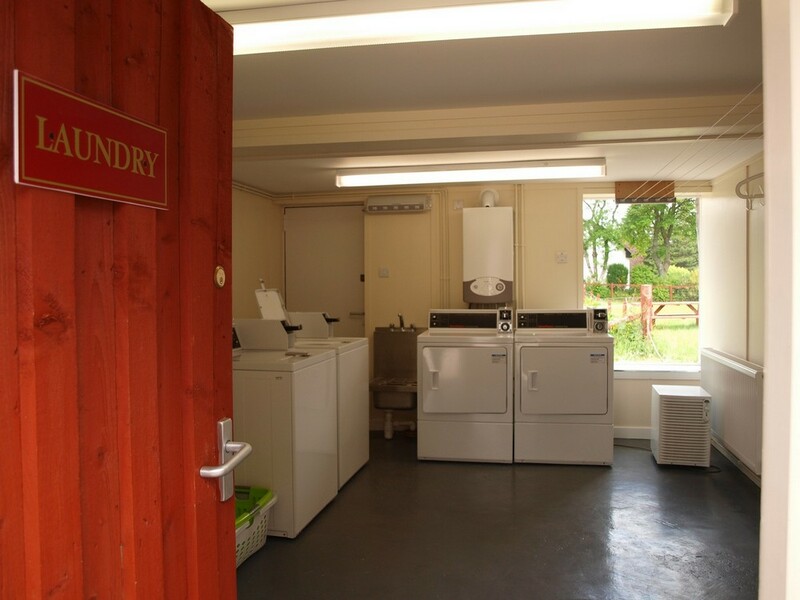 Both can be accessed via a short canalside walk along the Great Glen Way. Other options, all within 5 miles of the hostel, include the Invergarry Hotel, Letterfinlay Hotel, and the Glengarry Castle Hotel. There is a small shop 1.5 miles north of the hostel besides Loch Oich at the 'Well of the Seven Heads' selling groceries and hot snacks. 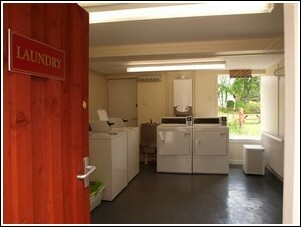 Invergarry (4 miles north) has a petrol station, post office, playground and hotel.